Teen Tuesday is written by my daughter. 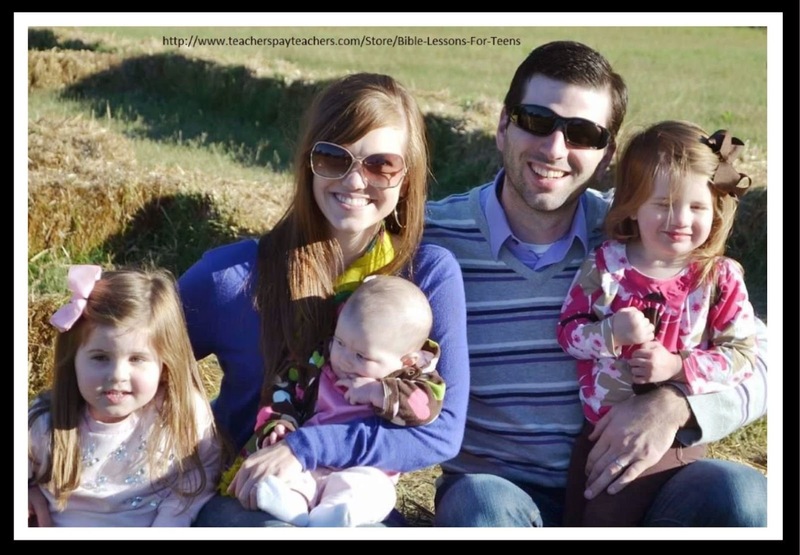 She is currently teaching the high school young women on Wednesday nights. It is very interesting to listen to these discussions! Gossip is an issue that affects any age group, man or women. For this post, I created a set of Concept Charts that can be used for just about any Bible discussion. 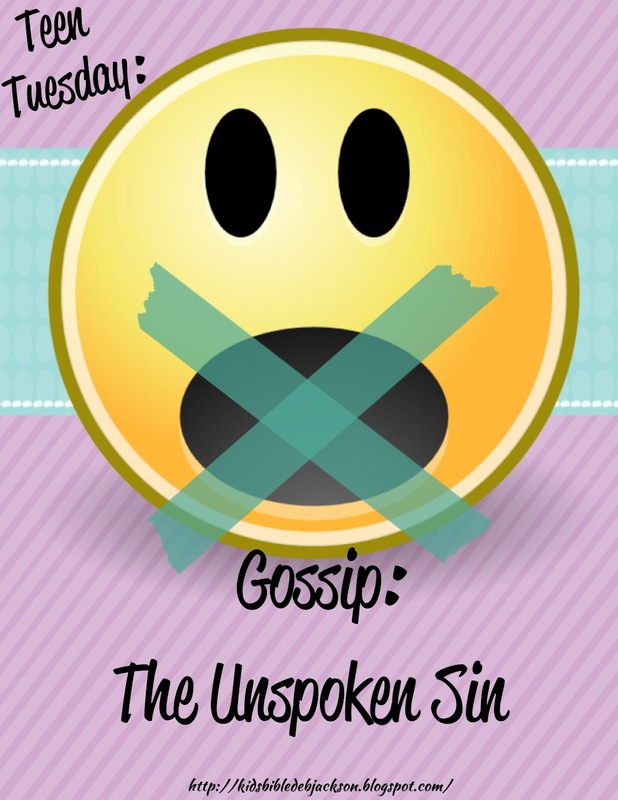 There is a reason why I have titled this lesson “Gossip: The Unspoken Sin.” Gossip is a sin that is rampant in the church, yet no one seems to address it or acknowledge it. The strange thing about this sin is that it appears to be one that does not get easier as you get older. As long as you are around people that want to know what is going on with other people, it will be a struggle. One thing is for sure, it is a very common sin among high schoolers. I knew I had to teach on it. 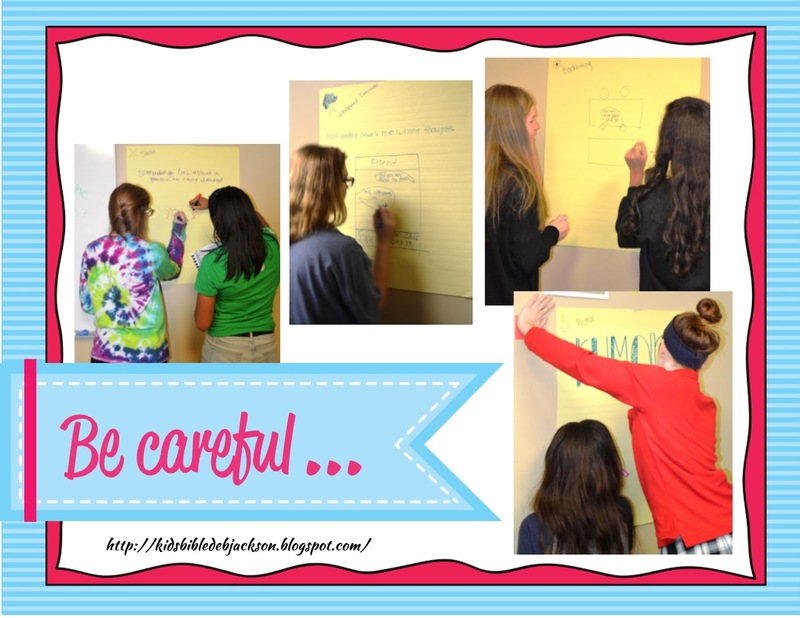 I started off this lesson by asking my students two very important questions to get them brainstorming about gossip. WOW! I could not believe the adjectives they used to answer my questions. I could tell this topic was going to get interesting. After getting the background knowledge juices flowing, I did a little exercise for my students to truly gain an understanding of the impact of gossip. All it took was a few sheets of paper. Then of course we went to the scriptures. The Bible is very clear that we will be held accountable for every idle word that is spoken. David, the man after God’s own heart, asks God to control his mouth. I believe this is something we all need to pray for. The Bible verses gave us a clear understanding of why gossip is a sin and certainty that we must be careful about what we say. 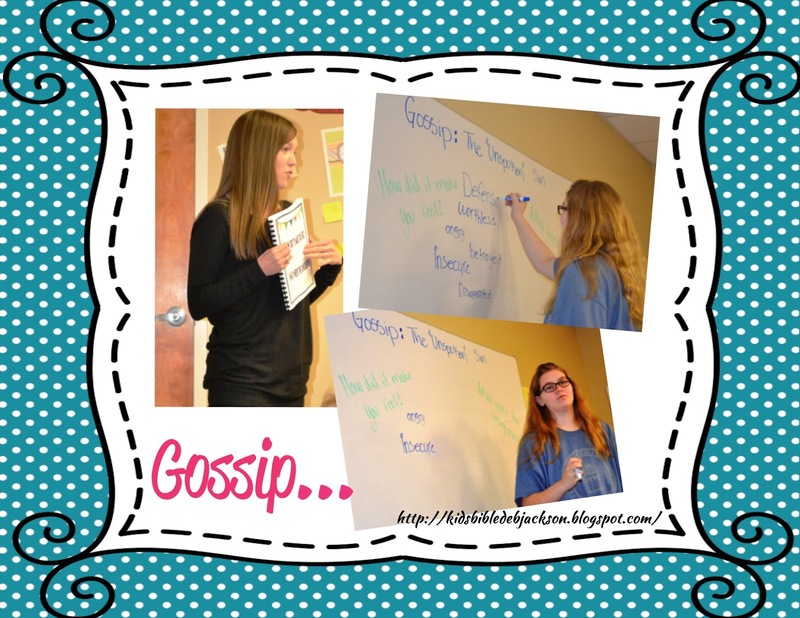 The next goal I wanted to accomplish was to give my students a clear understanding of what qualifies as gossip. It is easy to attempt to justify words as not gossiping. 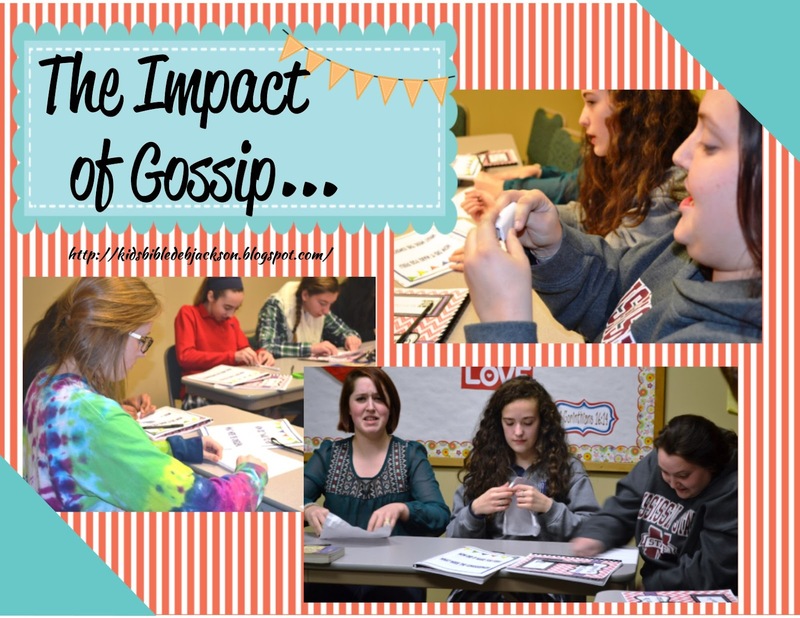 Maybe you blow it off saying, “I just needed advice on the situation” or “it was just a little joke.” We had an awesome partner/poster activity to clarify what gossip is and isn’t. Overall, I believe my students now have a better understanding of what gossip is, why they shouldn’t do it, and how to hold themselves to a higher standard. 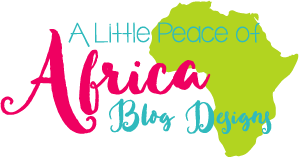 For more information about this lesson, click here. 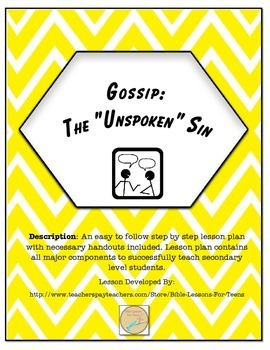 I created this Concept Chart printable that can be used with a study about Gossip. But, I also added a Concept Chart that is blank so it can be used for any discussion about sin. There is a space for the topic and a space for a scripture. 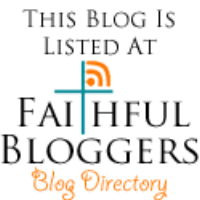 Students can write scriptures and a brief thought in each section. Or, as you discuss the theme for the lesson, students can write what they think can result in that sin. For this, each student's worksheet will have different answers and will be a great discussion tool. 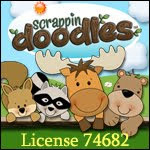 I also included a teacher's visual just to give you an idea of how to use these worksheets. You can download these Concept Charts here. SUCH an important lesson! Yay for you to see the issue and not shy away from it! I recall making the choice to refuse to listen to gossip and it was so hard! But I had to learn to stop people from talking and ask if they would say the same thing to the person's face and if not, then I did not want to hear it. SO hard! After a while the women (and men) in my life learned not to come to me with the juicy stuff. Thanks for the comment Susie! This is so hard an any age! But, yes, it gets easier the more you let people know you don't want to be a part of it. Thanks for stopping by! Love this. I'm currently reading Keep My Mouth Shut - when to keep it shut, when to say nothing at all. It's a wonderful book and you hit the nail on the head. I call it bullying in high school - have seen a few students have to leave school and they've done nothing wrong. Thank you for the comment Deborah! I have heard of the book, but haven't read it. I appreciate you stopping by! So true... and easy to do without realizing if we don't constantly think about what we are saying. Thanks so much the comment! I appreciate you stopping by! People get so caught up in the "big" sins, they forget there is no hierarchy. Sin is sin. Gossip is just as wrong as any other thing God asks us not to do. This is a great lesson for teens. You are doing wonderful work :). Exactly right Candace! It was a very interesting lesson listening to them discussing it! Thank you for the comment!